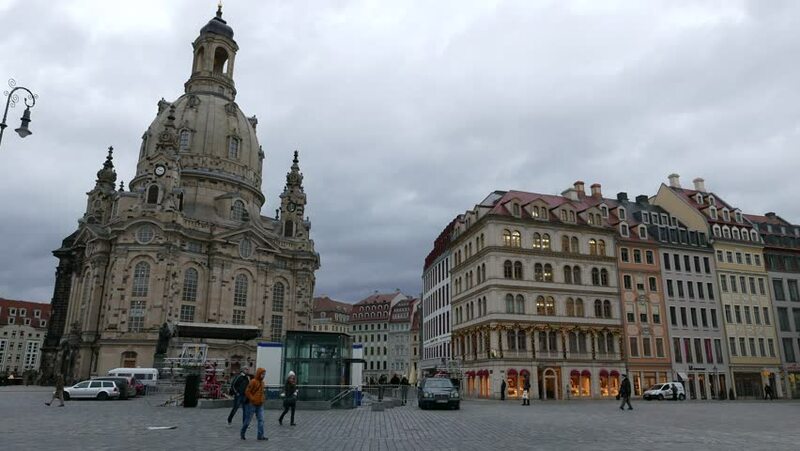 DRESDEN, GERMANY - JANUARY 20: Stormy clouds gather over the center of Dresden on January 20, 2015 in Dresden, Germany. 4k00:10PRAGUE, CZECH REPUBLIC - CIRCA SEPTEMBER 2016: Cityscape timelapse at early morning of the Old Town square with Tyn Church in Czech Republic Capital - Prague, Europe. 4k00:31PRAGUE, CZECH REPUBLIC - JANUARY 17: Prague Old Town square showing Jan Hus Memorial and various tourists walking around. In Prague, Czech Republic. On 17th January 2017.
hd00:17PARIS, FRANCE - MARCH 19: Panning past Paris Town Hall on March 19, 2012 in Paris, France. 4k00:15PARIS, FRANCE - AUTUMN, 2015: Hotel de Ville, the city hall of Paris. France. Shot in 4K (ultra-high definition (UHD)).